IAS Admit Card 2018 – Union Public Service Commission (UPSC) has issued the UPSC IAS Admit Card 2018 for Personality Test at upsc.gov.in. 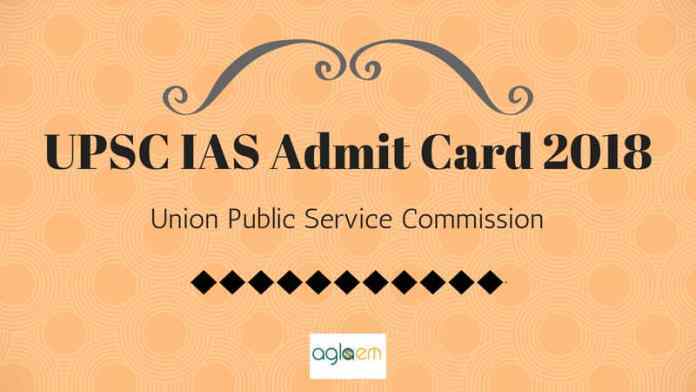 The IAS Admit Card has been issued on March 12, 2019. The new schedule for the personality test will be released soon. Previously the interview process was supposed to held from February 11, 2019, to March 29, 2019. But UPSC had not issued the personality test call letter to the candidates. Now the candidates can download the IAS Admit Card 2018 by entering the Roll Number and Date of Birth. From this page, candidates will get full information regarding IAS Admit Card 2018. 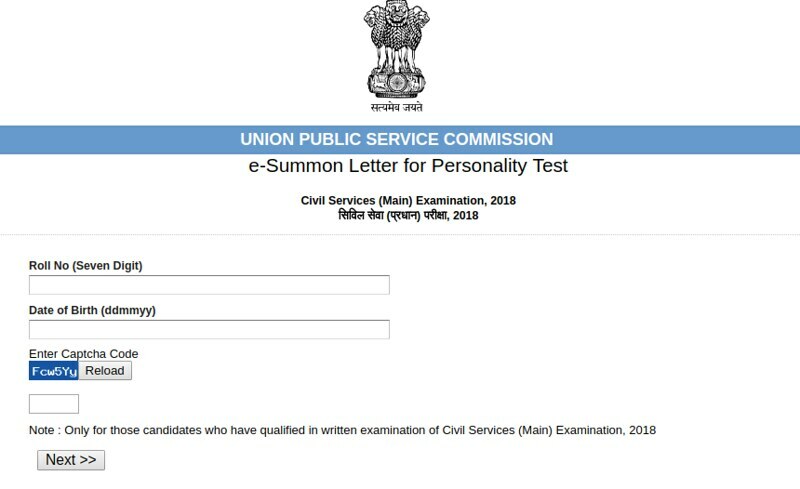 Latest: UPSC has issued the IAS Admit Card 2018 for Personality Test. Scroll down to access the link. Through this examination, UPSC will select 782 candidates. The exam is conducted for A and B Grade post in Central Civil Services, which is regarded as prestigious positions. The only mode of downloading the admit card is online. Soon the new schedule for the interview will be issued. UPSC has released the admit card for the candidates who have qualified the main examination. The candidates have to download their call letter now. The call letters are available on the official website in the form of login. 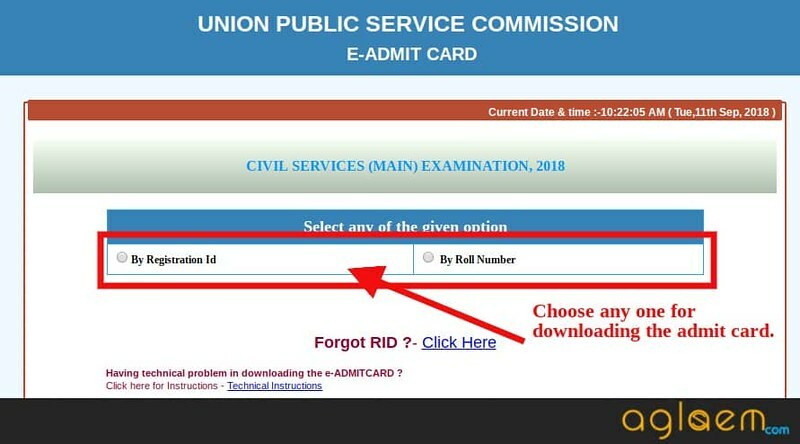 The candidates can check the below steps to download their IAS Admit Card 2018. 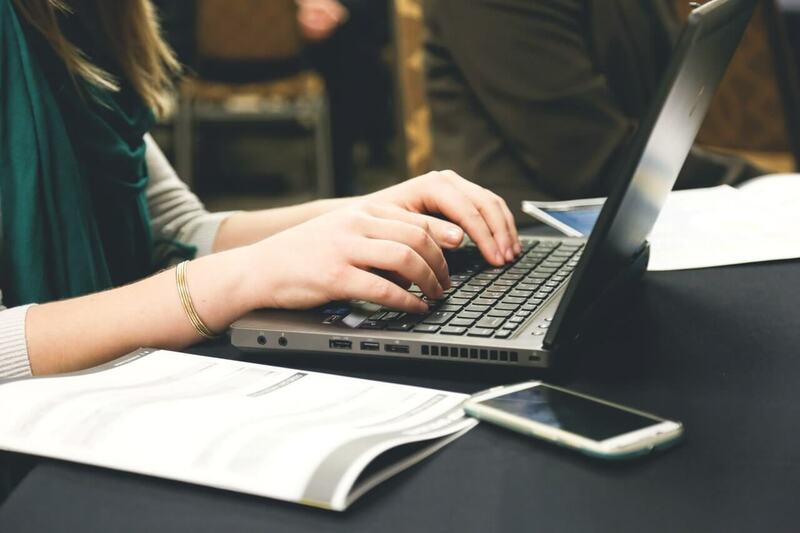 How to download the IAS 2018 Admit Card? At first, the candidates have to click on the above link which redirects to the login page. Now a new page opens in the new tab. Thereafter the candidates have to enter the roll number and date of birth for fetching their admit card. On entering the details the admit card opens, now download the admit card and print it on an A4 sheet. 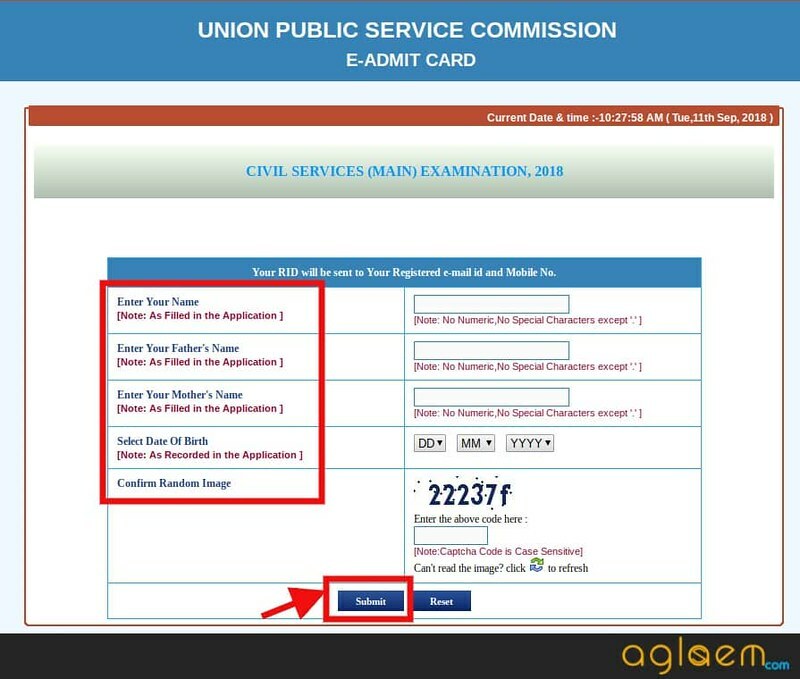 First of all get your Registration ID to download the UPSC IAS Admit Card. After getting your Registration ID now click on the above link. After getting instruction manual candidates proceeded to download the admit card. The candidates had to download the admit card by entering Registration Id and the Second one is the By Roll No. The page looked like this image shown below. 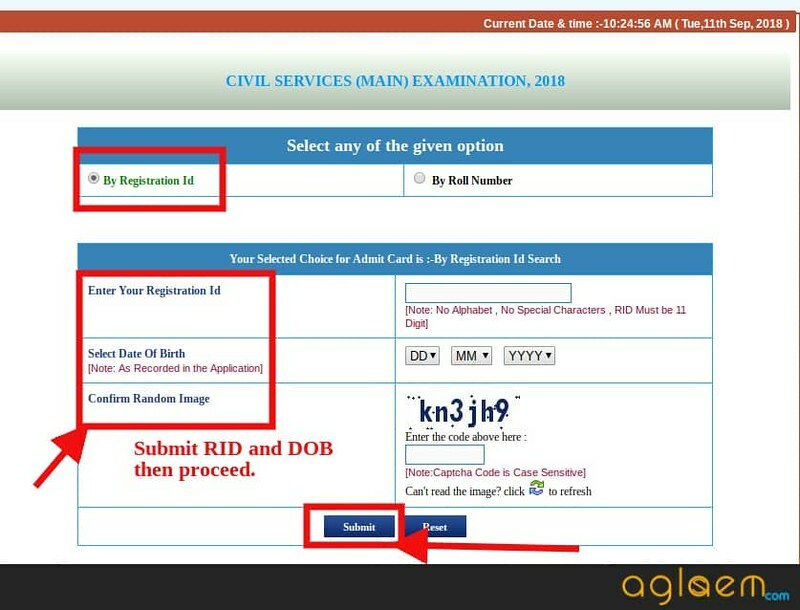 If you didn’t remember the registration Id then it such case you could opt for the second option i. e. by via Roll Number. The process of downloading the IAS 2018 Admit Card via Roll no was exactly the same as the Registration no. 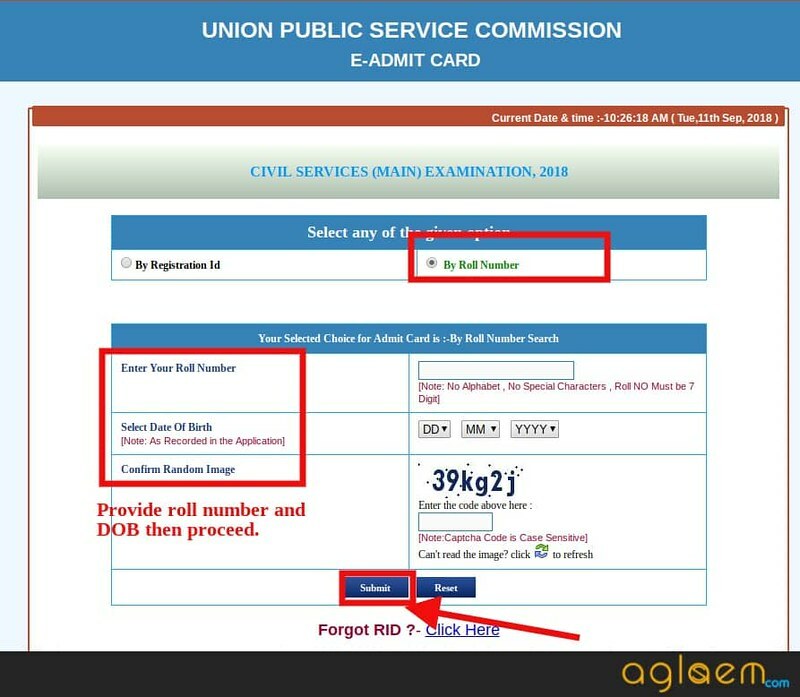 UPSC has provided the option to download the admit card with help of the Roll Number, but it is essential to remember your RID. AT least you should record it anywhere for future purpose. The right selection of books in UPSC IAS exam can be a game changer. We have shared some of the important books and their review form IAS toppers. These books are presented hereafter topper’s review of the book. Bharat Ki Rajvyavastha (भारत की राजव्यवस्था) – By M. Laxmi Kanth. Phone Number – Nos. 011-23381125/011- 23385271/011-23098543. Note: If you fail to communicate with the commission. Then you will be responsible for the non-receipt of your e- Admission Certificate. As the stages are three in the selection process. So you need to know all the major points of the IAS examination scheme. The main examination will be subjective type. The candidates have to write the essays and the conventional answers for the question. Let’s understand the whole pattern for the main examination. The main examination will be of conventional type. So there will be no negative marking. But if the writing of the candidate is not easily readable. The deduction will be made. UPSC releases the IAS 2018 Admit Card for the Scribe separately. The IAS 2018 Admit Card and the instructions list is present here on this page. For more information please go through the image. When downloading the IAS 2018 Admit Card you will get a set of instruction on the official website. You should print and follow the instructions. We have also covered those instructions here. It is very important to carry your IAS 2018 Admit Card in the examination hall in each session. This will help you to secure your admission into the Examination hall. After printing the IAS 2018 Admit Card you should check for any discrepancy on the IAS 2018 Admit Card. If you found so then contact immediately to the UPSC Commission. The candidate should reach at the examination venue at least half an before the examination time. As the entry shall be closed 10 minutes before the exam. That means you have to enter in before 09:20 AM in morning and 02:20 PM in the noon. UPSC will not allow any electronic gadgets inside the exam hall. And do not bring your bag and valuable items at the exam venue. You will be liable for any loses. Do not tamper with the IAS 2018 Admit Card. If possible then take several prints of the admit card. In case your image on the IAS 2018 Admit Card is not clear. Then you have to bring the ID proof, 02 passport size photograph, and an undertaking document in the examination hall. After getting the question paper and the answer sheet. Please write your roll number immediately on it. While doing so please make sure that you do not omit any zeros in the roll no. UPSC conducts the main examination all over the country. The center list for examination is given below. Last year, around 11 lakh candidates appeared for the exam and of these only (approx.) 900 candidates were selected. It is indeed one of the toughest paper. But with determination, all can be cracked. The schedule about the releasing of the IAS 2018 Admit Card is given below.